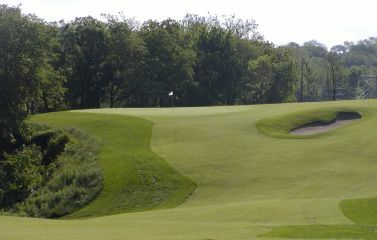 If your definition of a great golf course translates to fast and firm, truly challenging to players at every level, requires strategic thinking to be rewarded in play, unique and never boring; mark your calendar for opening play at the Staley Farms Golf Club. 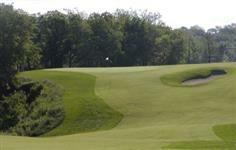 “Shotmaking is really what’s dying in modern golf,” states Staley Farms golf architect, Eric Iverson. “I try to provide as many opportunities on every hole for creative, thoughtful shots, not just off the tees, but into and around the greens, too. We’re really going for fast firm playing surfaces with a lot of contour and a lot of different ways to get the job done “.